This was my first time shooting film. Its been such a long time coming, so it's pretty exciting for me to be putting up this blog post! 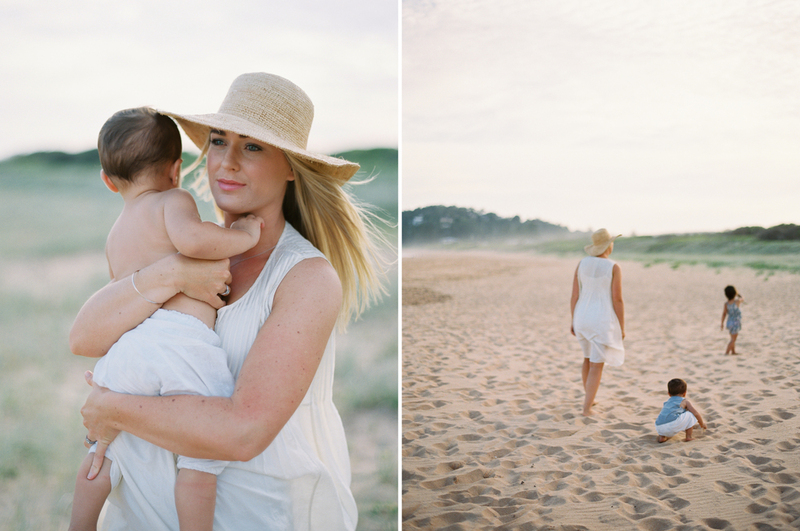 My beautiful sister and her gorgeous children are always my favourite people to photograph. There is just so much fun and love between them! They are a joy to capture and it really shows in these images. If you'd like to read more about my film photography journey, you can visit my journal here! Shot on Contax 645 with Fuji400h. Dev/scans by The Find Lab. Wardrobe provided by Kylie Mills Photography.